controller in a single package. 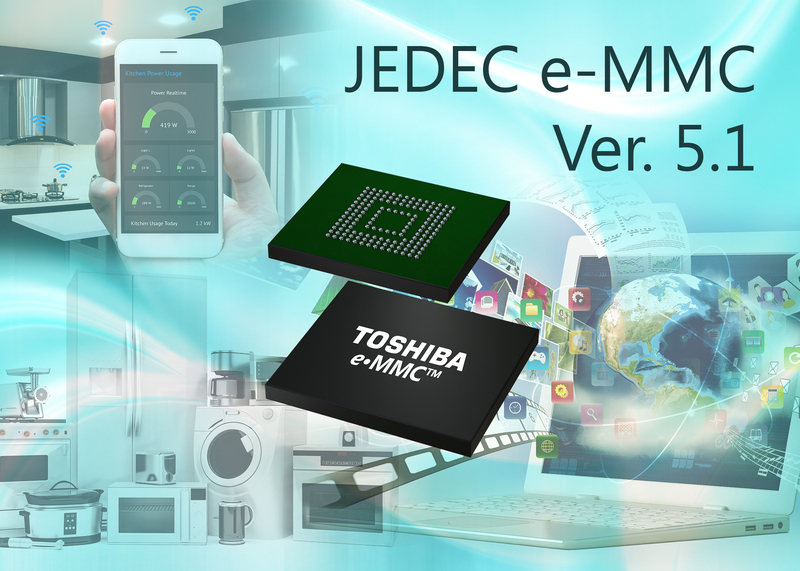 applications that continue to need e-MMC as an embedded memory solution. Toshiba Memory, please visit business.toshiba-memory.com.